Has Spring finally sprung now? Who can tell with the weather we’ve been having lately. 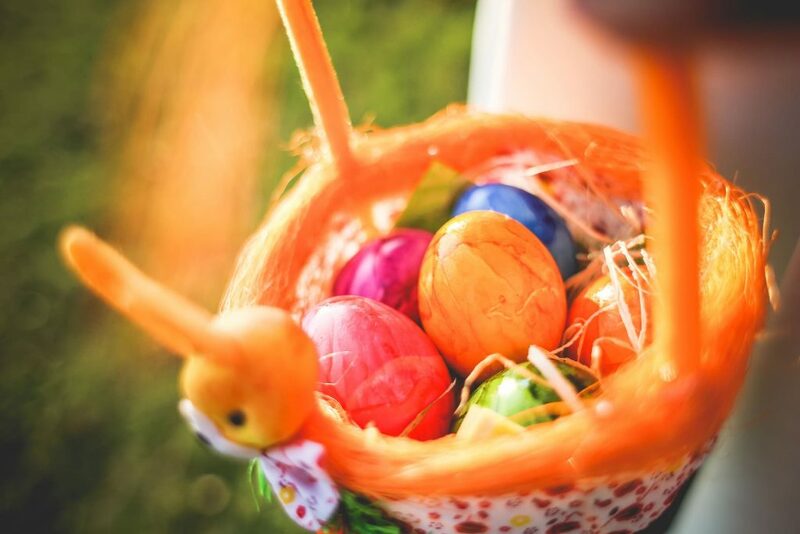 Either way…Easter is just around the corner which means looking for activities to entertain the kids for two weeks. If you’re local to Kingston and the surrounding areas I’ve put together a list of activities available in the area. Spend a family day at Wisley. There will be lots of arts & crafts sessions, storytelling and activities. 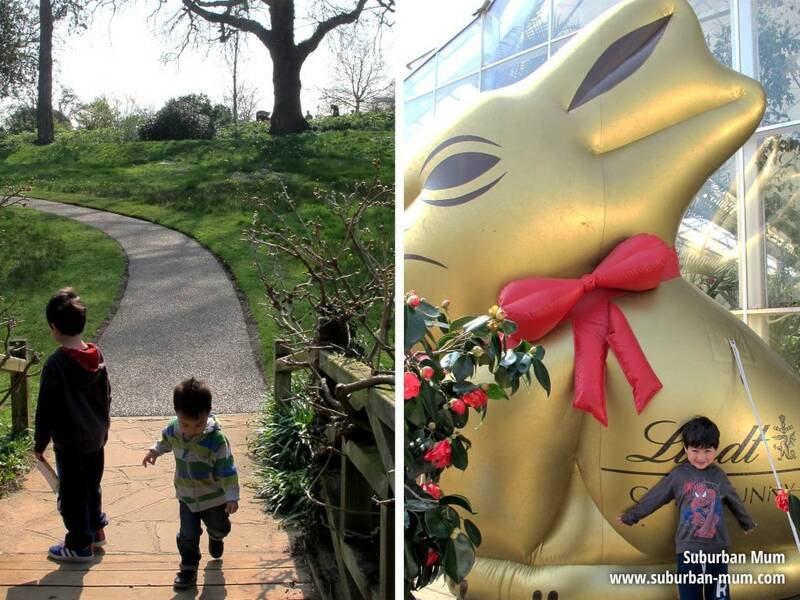 Follow the gold bunny around the garden and receive a chocolate treat at the end! The wonderful Birds of Prey display will be visiting on 7 and 8 April too. Make a crown and become history detectives. This is a drop-in craft workshop suitable for all ages. 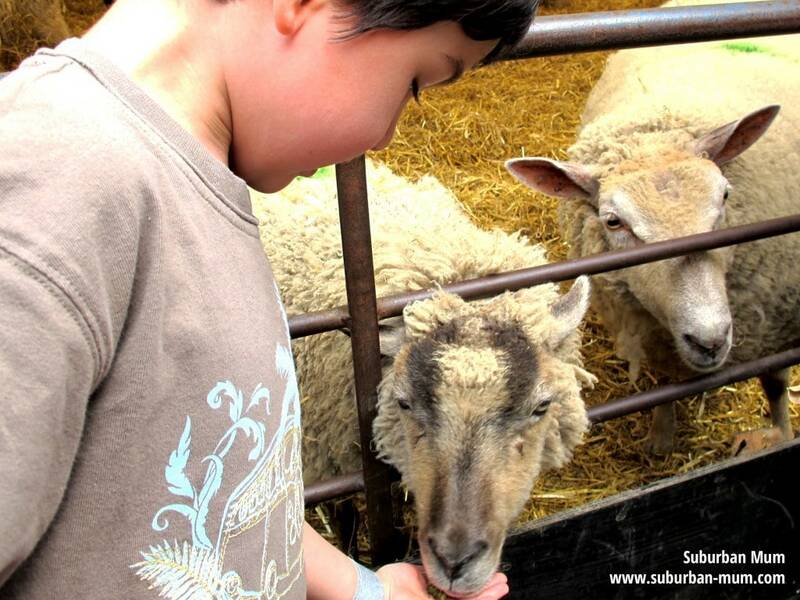 Admission is free with some small charges for some activities to cover the cost of materials. Follow the trail around the reserve to see where the giant ducks are hiding. Find them all and you will receive a chocolate prize! Trail £1 per person plus admission to the Centre. Book online in advance and save 10% off the standard admission rate. 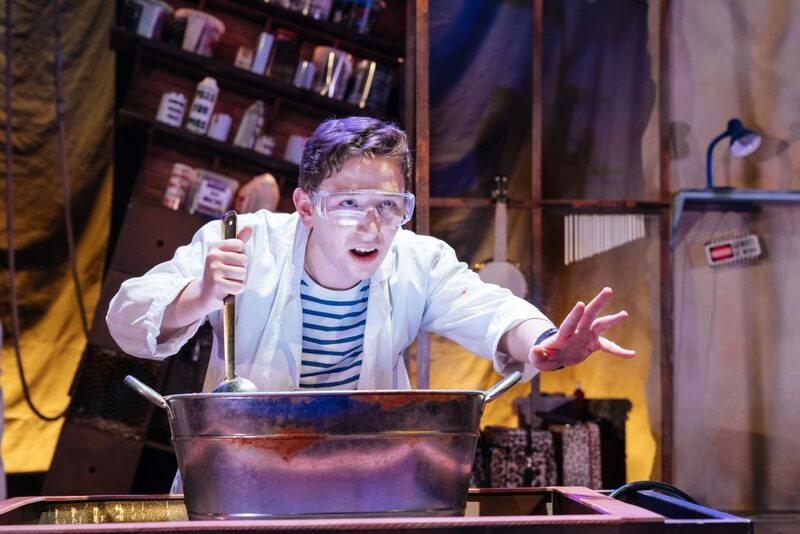 Following the success of The Twits and The Witches, see Roald Dahl’s treasured tale – Georges Marvellous Medicine be brought to phizz-whizzing life at The Rose Theatre this Easter. Inspiring children to become readers for pleasure, join professional actors in a storytelling adventure this Easter. I love taking the boys to Squire’s in the holidays as they always have some kind of activity to do. 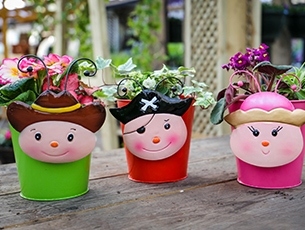 This Easter you can plant a bug planter for £6. 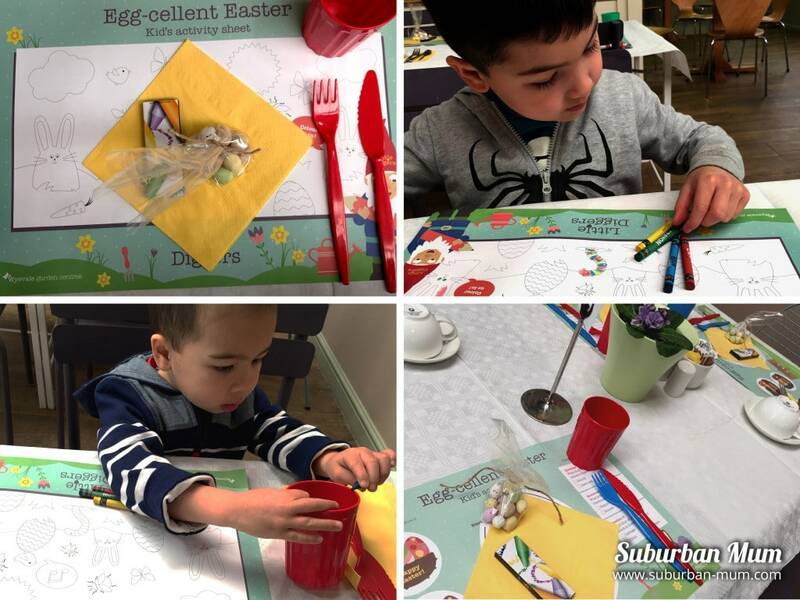 You can also pay £2 to take part in the Spring Hunt around the centre where look for clues to find the magical word. You’ll be rewarded with a chocolate pizza slice for your efforts! Activity Camps are a great way to keep your kids active. Fit For Sport run camps across the borough at Tolworth Recreation Centre, Malden Centre and St Paul’s C of E Primary School, Kingston. Take a packed lunch, bottle of water and snacks and they’ll be set for the day. 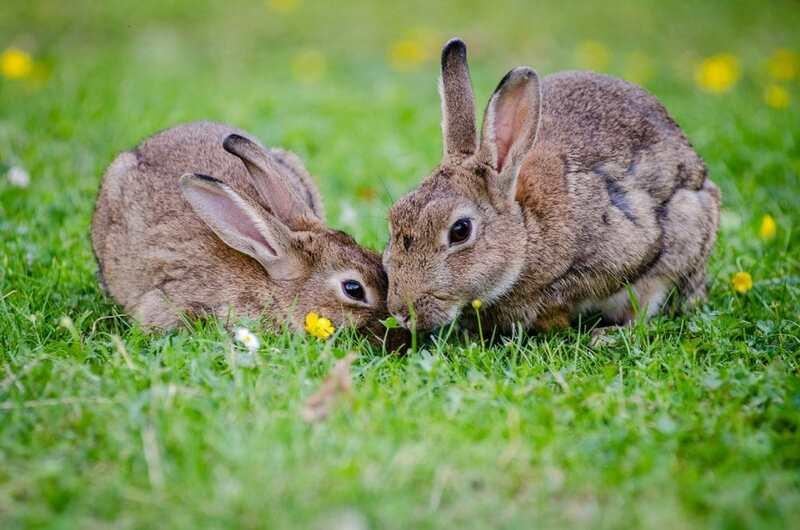 For children who love nature and the outdoors with Wild Play Days they’ll be exploring the woods, building shelters, creating woodland art and more. With daily puppet shows, falconry and art activities. 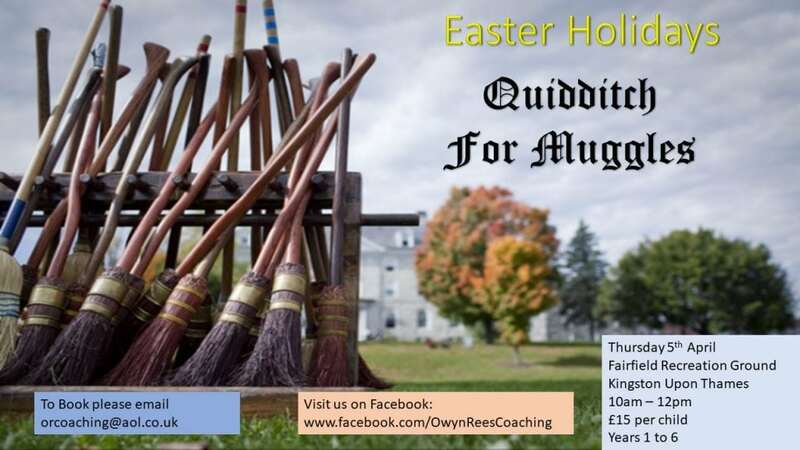 You can also join in Rumpletrump’s Egg Hunt over Easter weekend. This used to be the highlight of my Easter holiday when I was a little girl. We loved going there as a family! Tuesday 3 April is a charity day, buy a wristband for £2 and all rides (with some exceptions) are £1 each. Proceeds are donated to The Princess Alice Hospice. A family rave for kids and grown ups a like. With face painting, UV lights, bubbles and more! 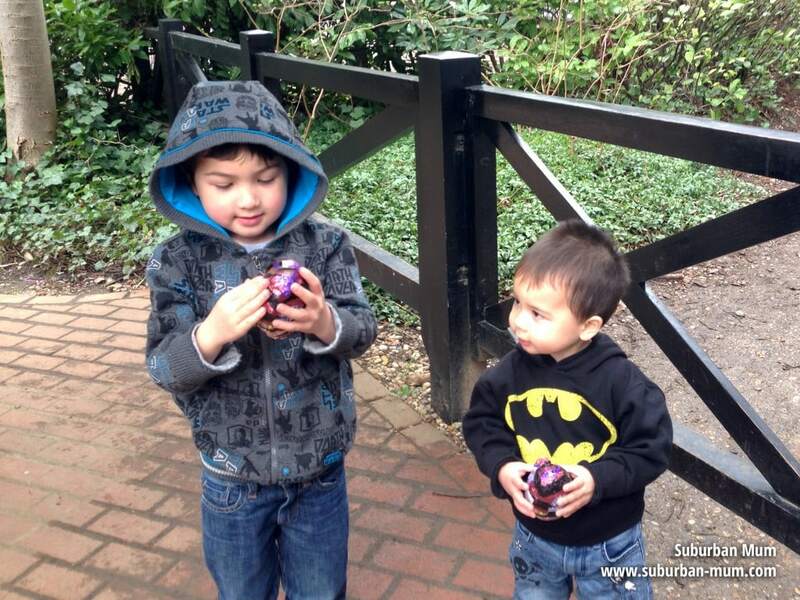 Hunt for bird egg clues around the garden and see if you can crack the safe to free the Easter eggs. 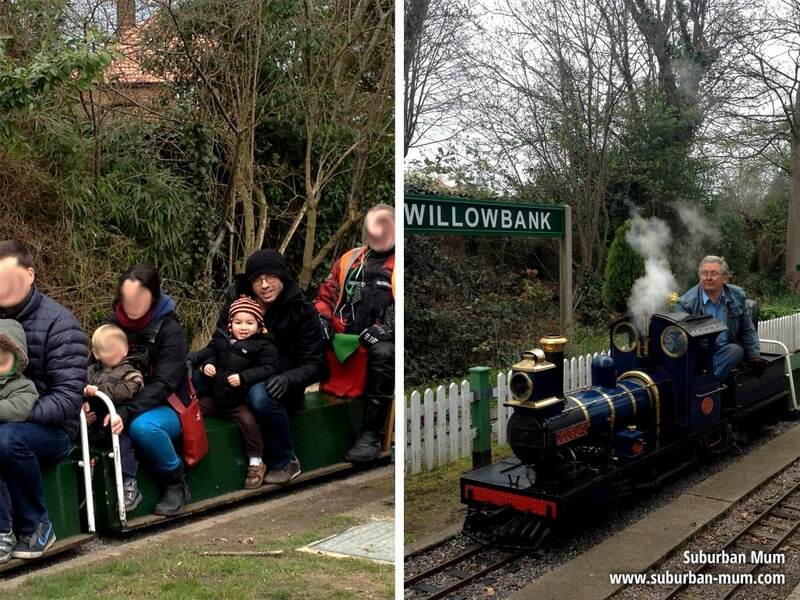 As well as seeing a variety of steam engines at the museum you can also see live chicks hatch! 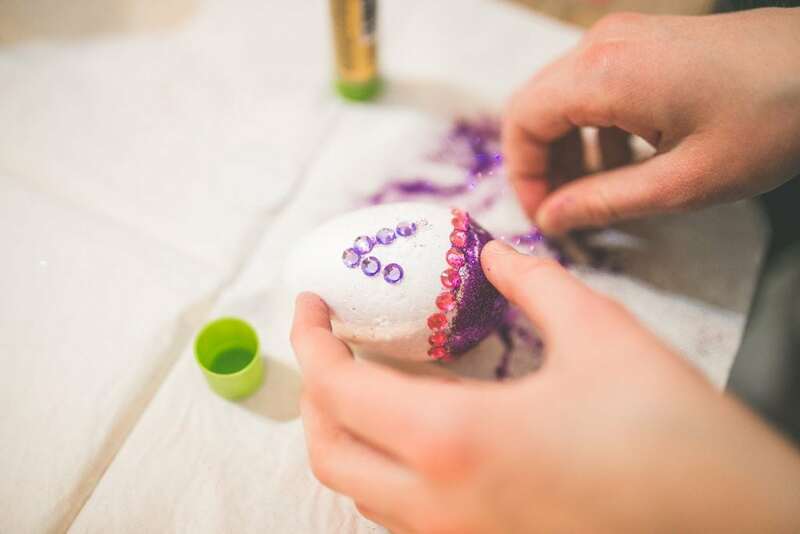 Kids can make a headdress or follow the Easter Egg trail. The Splash Zone also provides interactive water fun.